News - Jakajima, matchmaker for innovators. 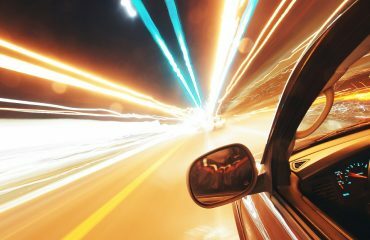 3D printing is affecting the way engineers design in the automotive industry. 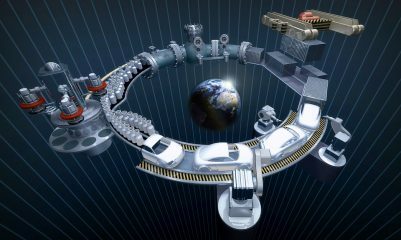 The technology is already used in the industry, currently mostly for plastic and metal spare parts. Additive manufacturing has opened the door for newer designs, safer products, shorter lead times and lower costs. 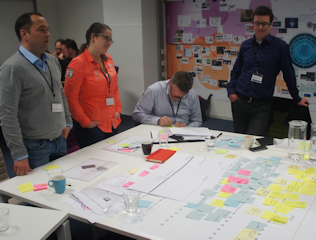 Moreover, it will be an enabler for the automotive industry to adapt towards the new smart mobility requirements. 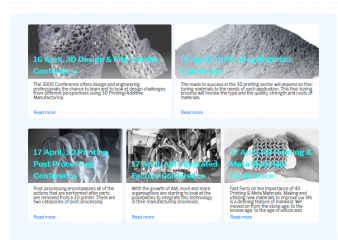 With 3D printed electronics, even more applications are in sight. Engineers can now design the electronics to fit a certain part, rather than designing parts around electronics as before. The design is no longer limited to flat printed circuit boards, things get three-dimensional. 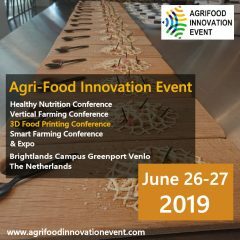 Furthermore, electronics can be printed using a variety of techniques- inkjet, analog, so there is a lot of room for innovation. 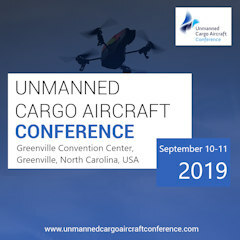 Unmanned Cargo Aircraft Conference will take place on September 10-11, 2019, at Greenville Convention Center, Greenville, North Carolina, USA. The Conference aims to bring together manufacturers, operators, knowledge institutes, consultants, shippers and government organizations active in the upcoming field of unmanned cargo aircraft. 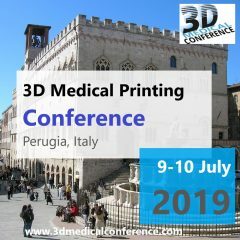 On July 09 and July 10, 2019, 3D Medical Conference will take place in Perugia, Italy. The 10th edition of the Intelligent Sensor Networks Conference will take place on January 18, 2019, during Infratech 2019 and TUS Expo, at Rotterdam AHOY, in Rotterdam, The Netherlands.